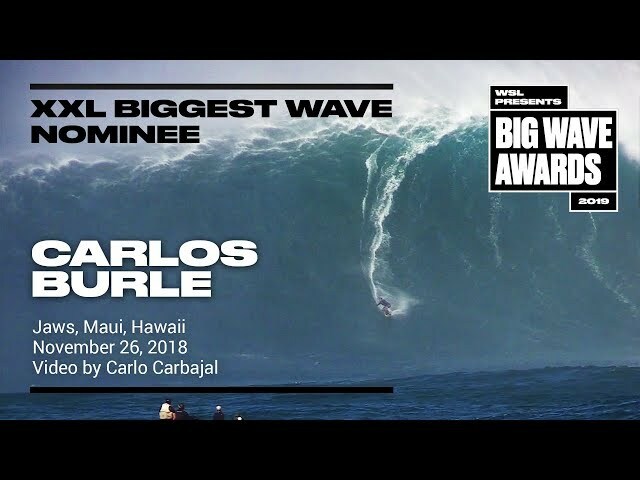 Kai Lenny (Paia, Hawaii, USA) tows in early in the morning and manhandles one of the biggest waves of the season at Jaws, Maui, Hawaii on January 14, 2018. 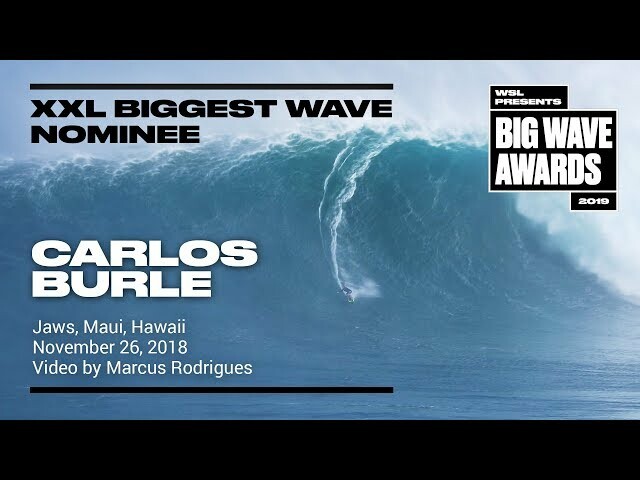 Video by Marcus Rodrigues. 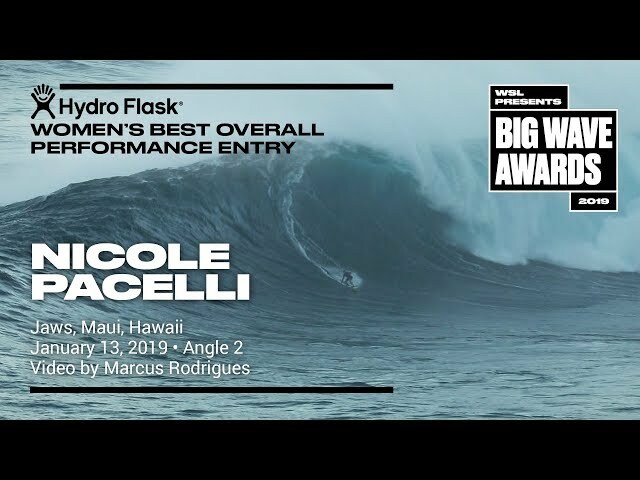 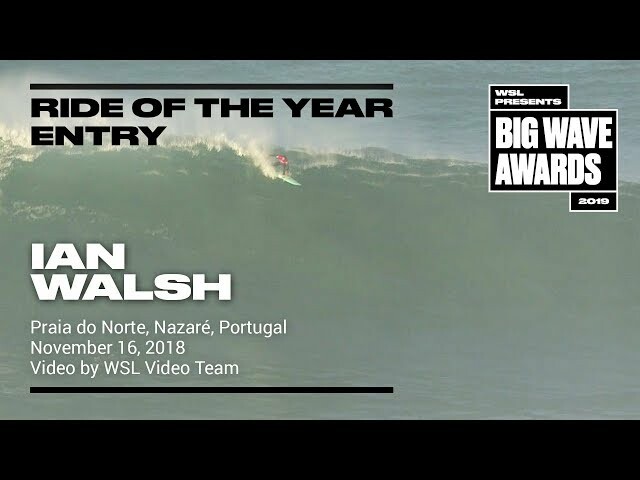 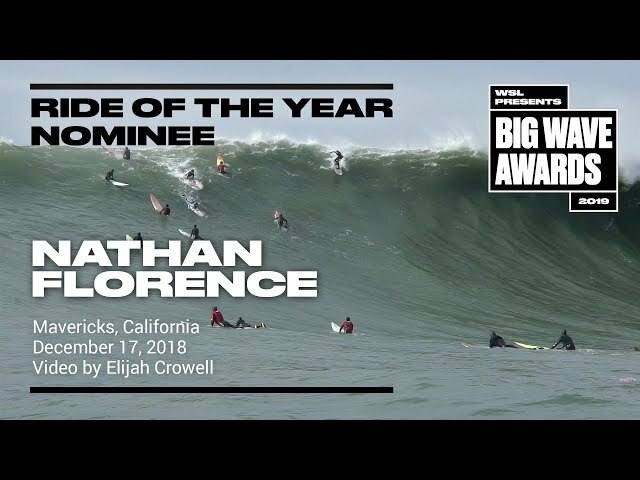 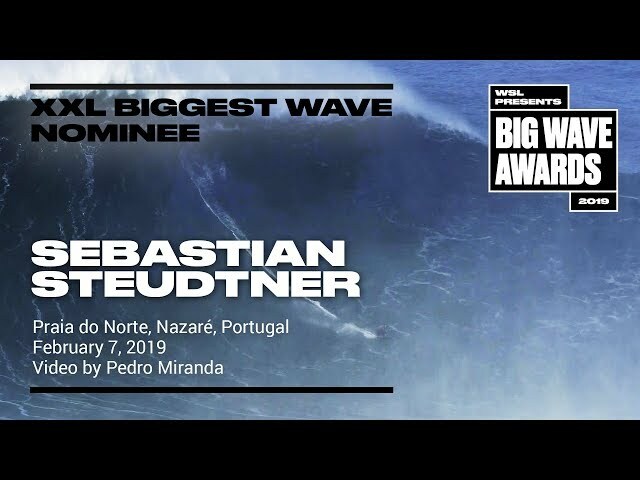 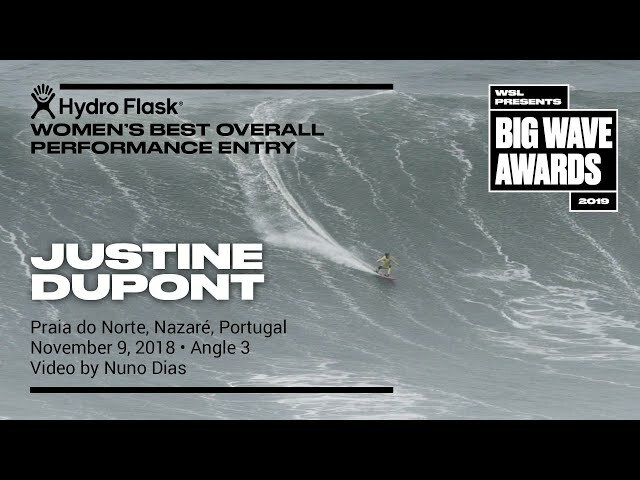 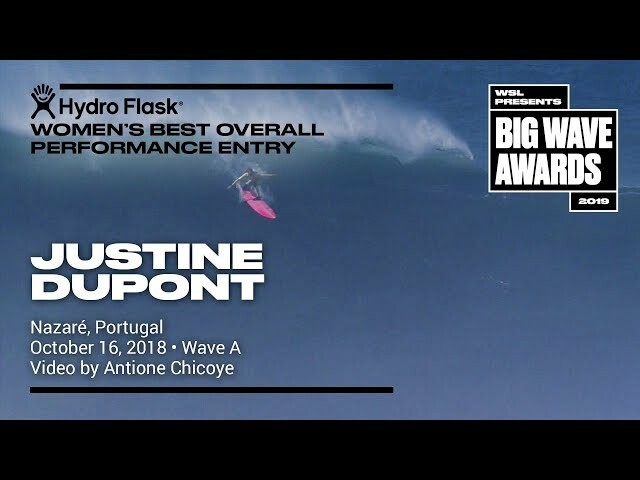 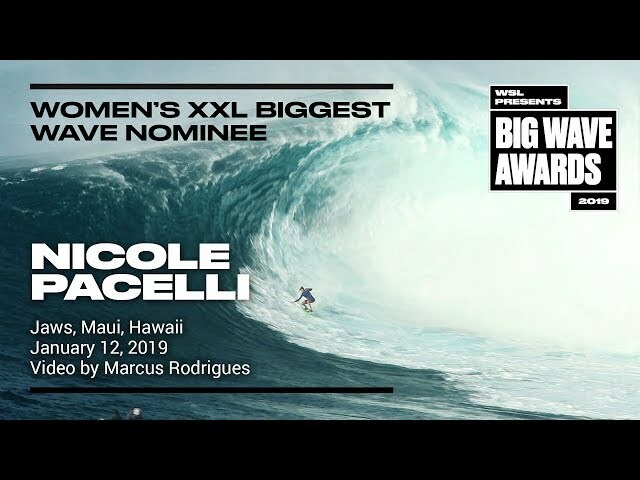 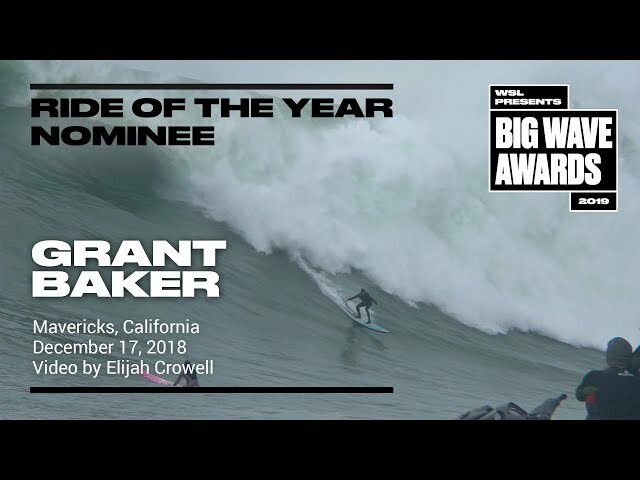 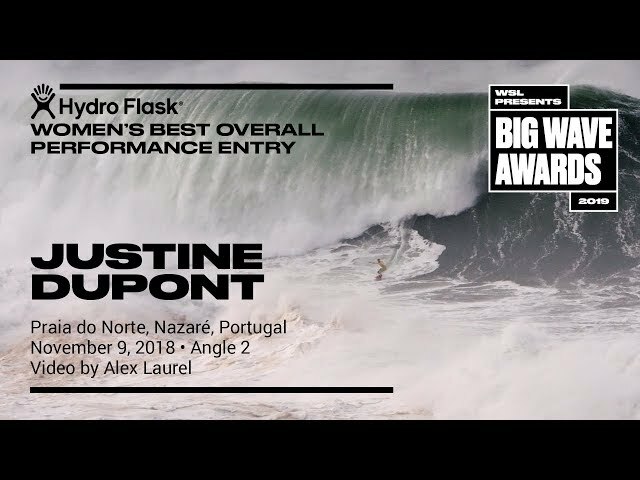 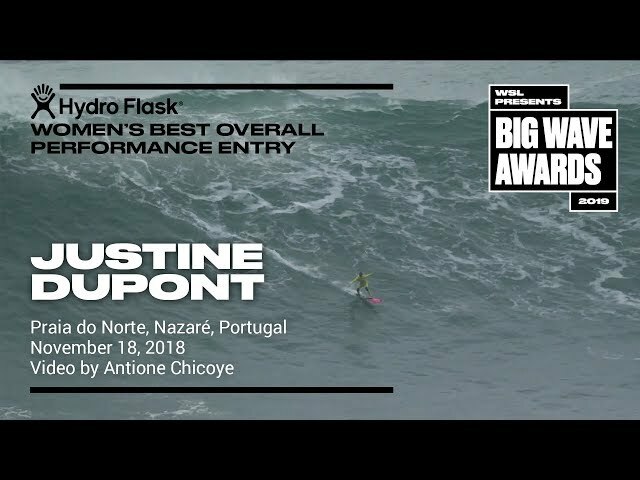 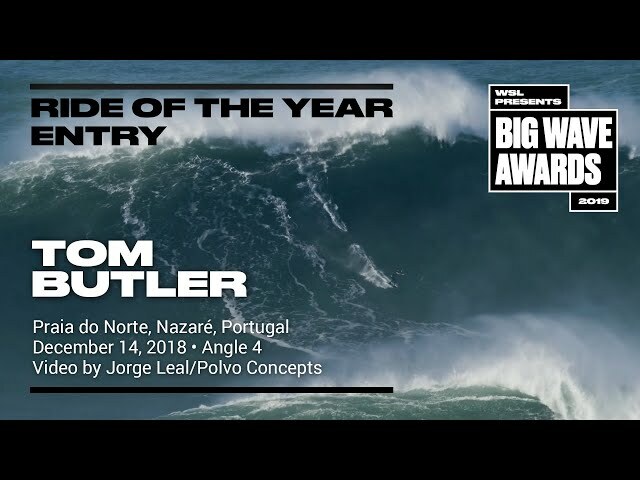 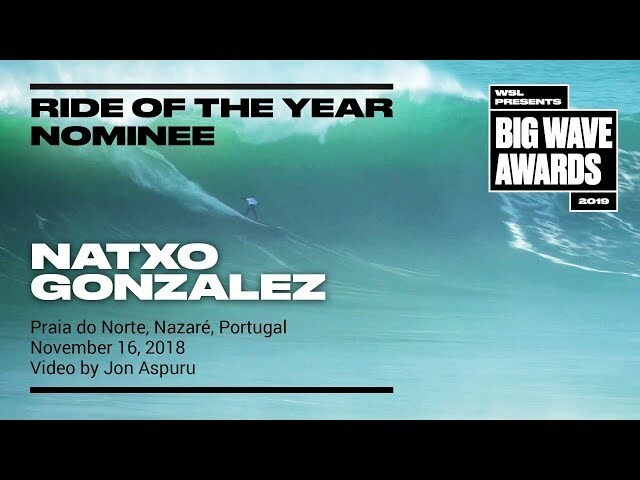 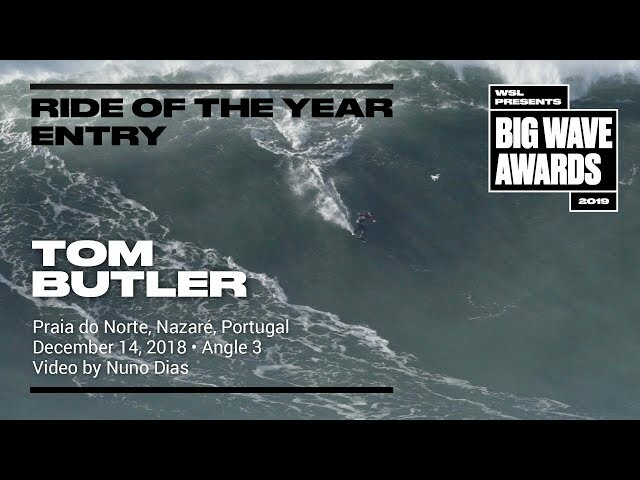 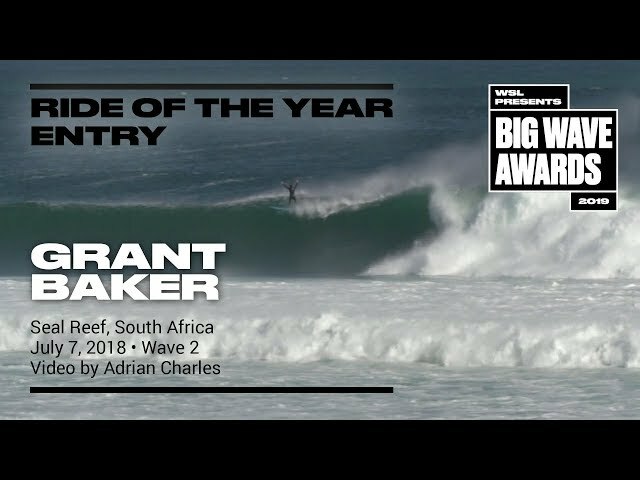 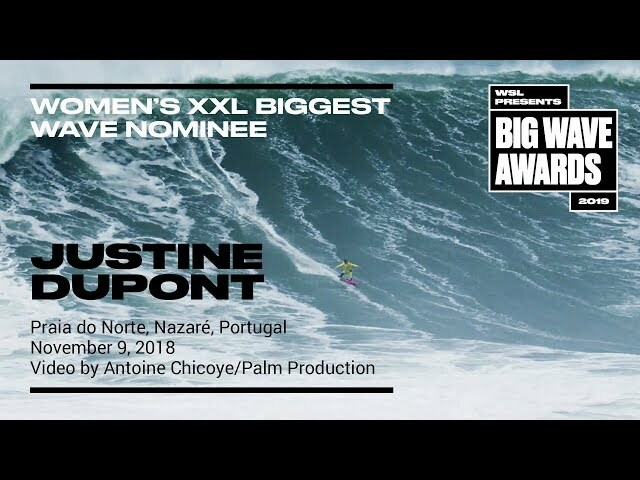 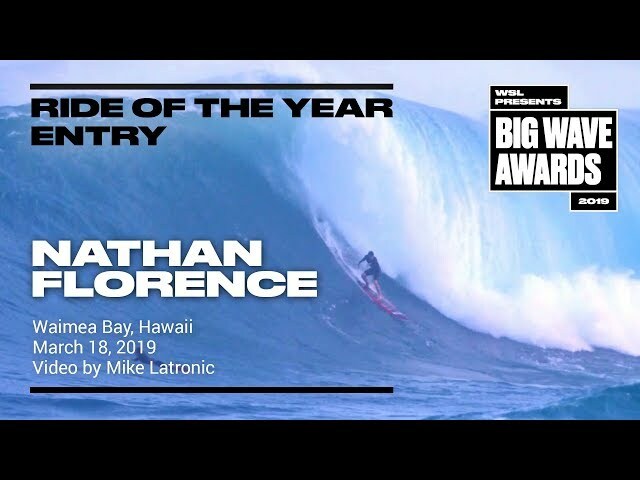 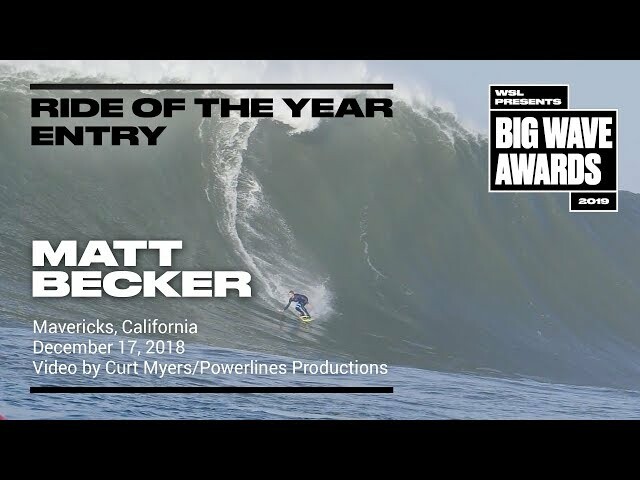 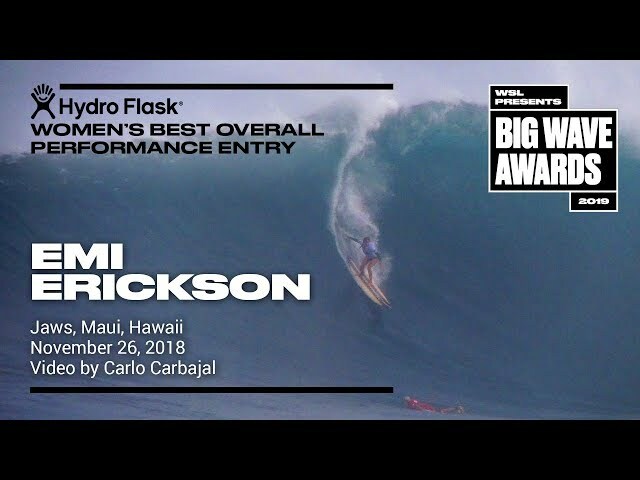 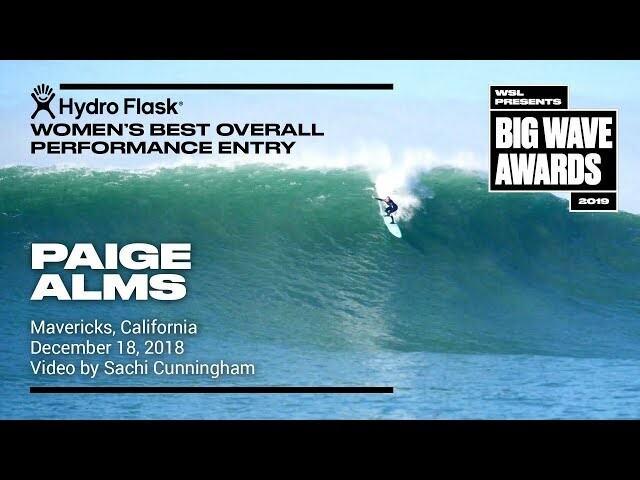 A nominee in the Quiksilver XXL Biggest Wave Award category of the 2018 WSL Big Wave Awards. 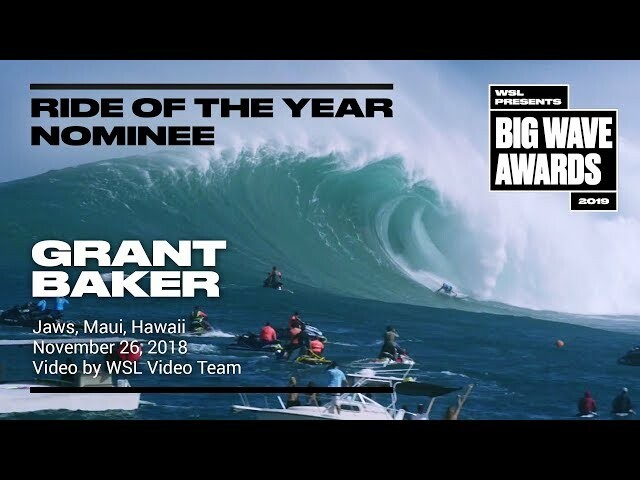 For more information see www.WorldSurfLeague.com/bigwaveawards.